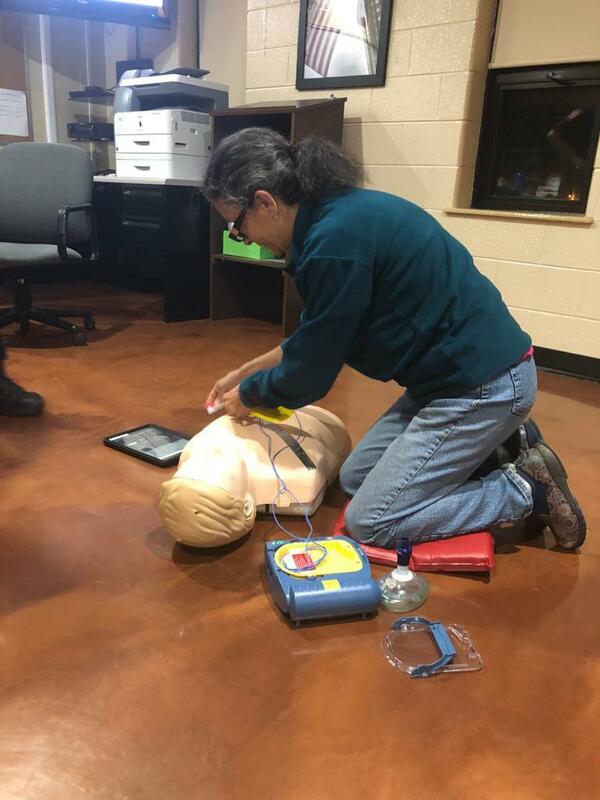 This past Thursday Night, the citizens came back for the second night of the OVFC Citizens Fire Academy. 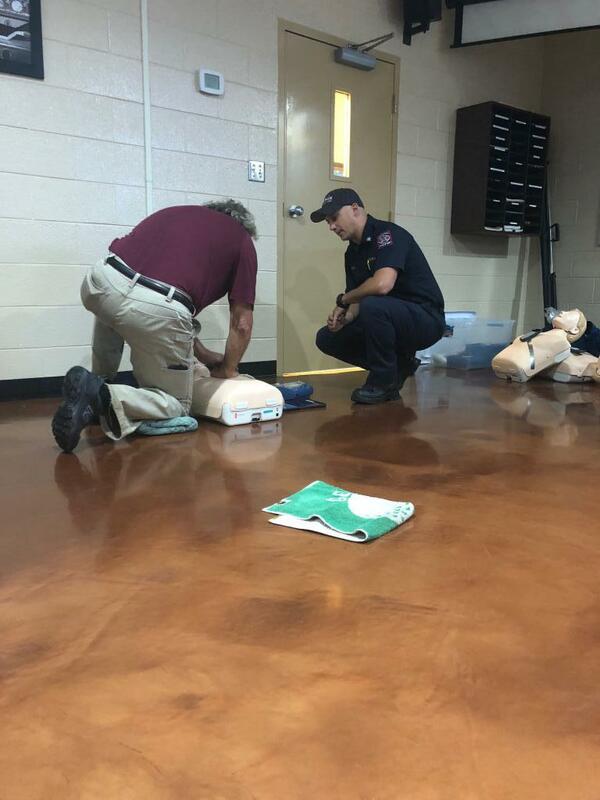 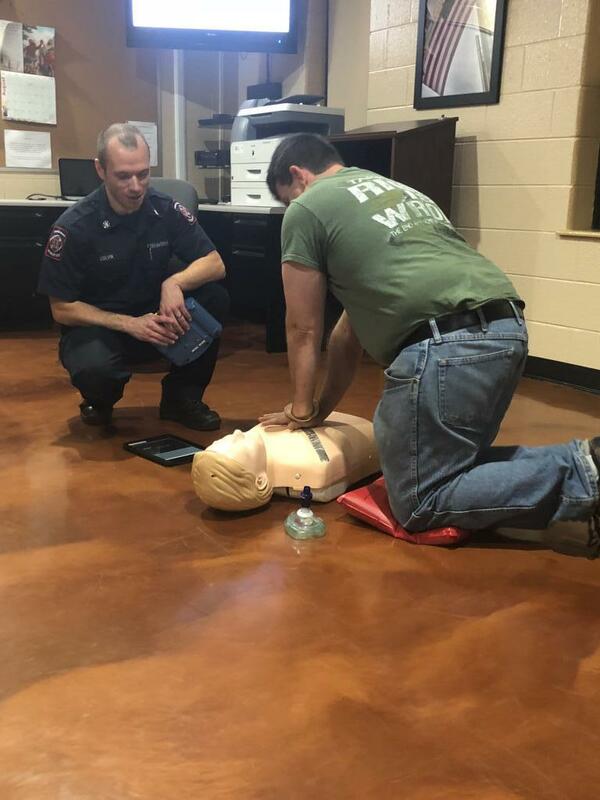 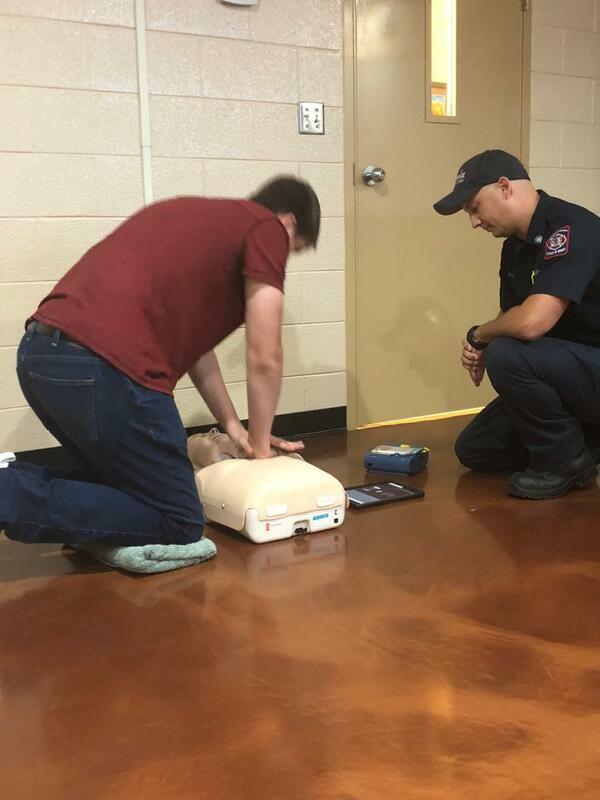 Jamie Colvin and Hunter Hall of County of Orange Fire & EMS, lead the instruction of citizens CPR. 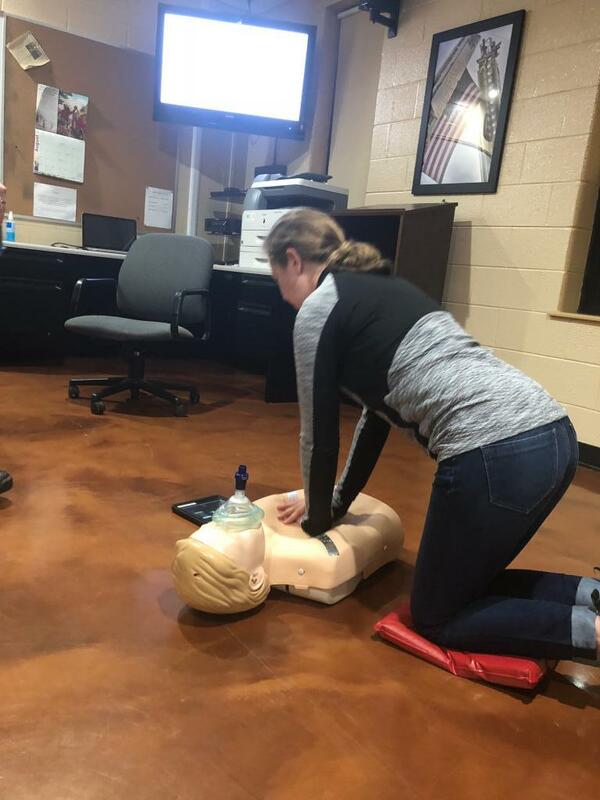 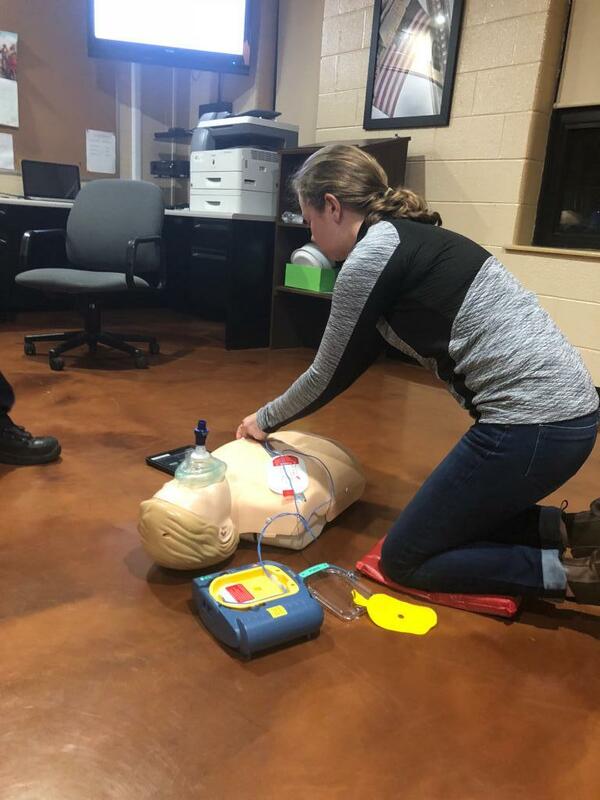 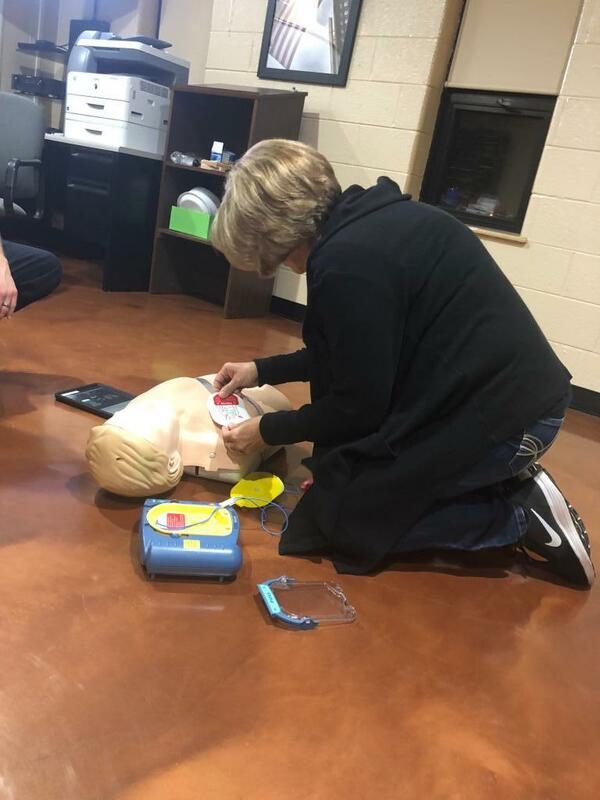 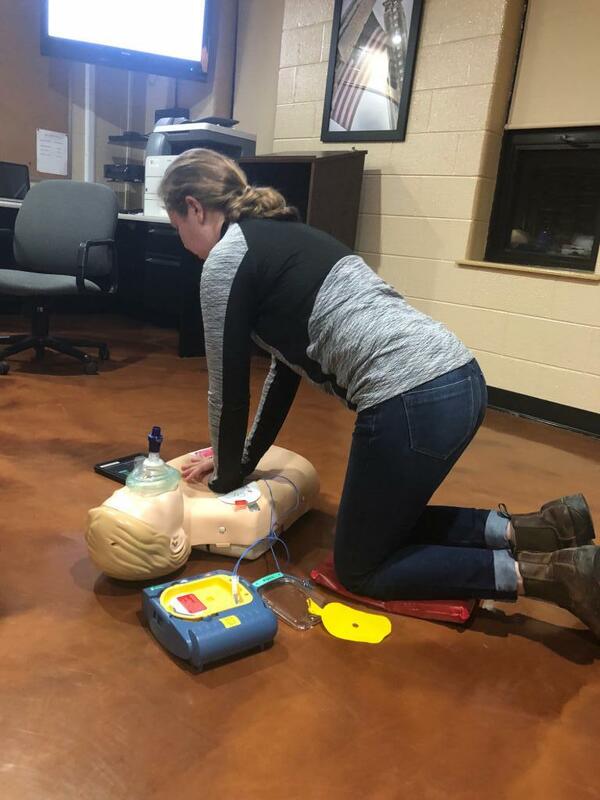 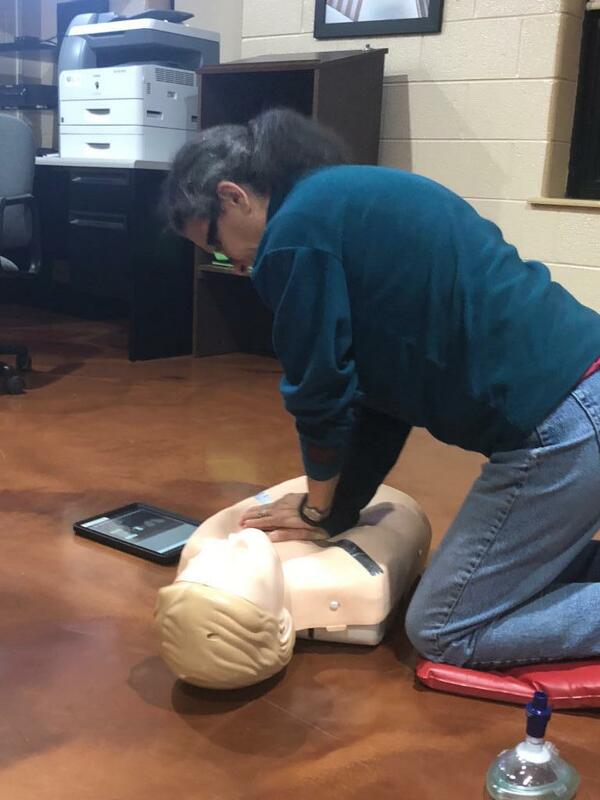 Over the course of the night, citizens were able to get an understanding of the basic steps of CPR. 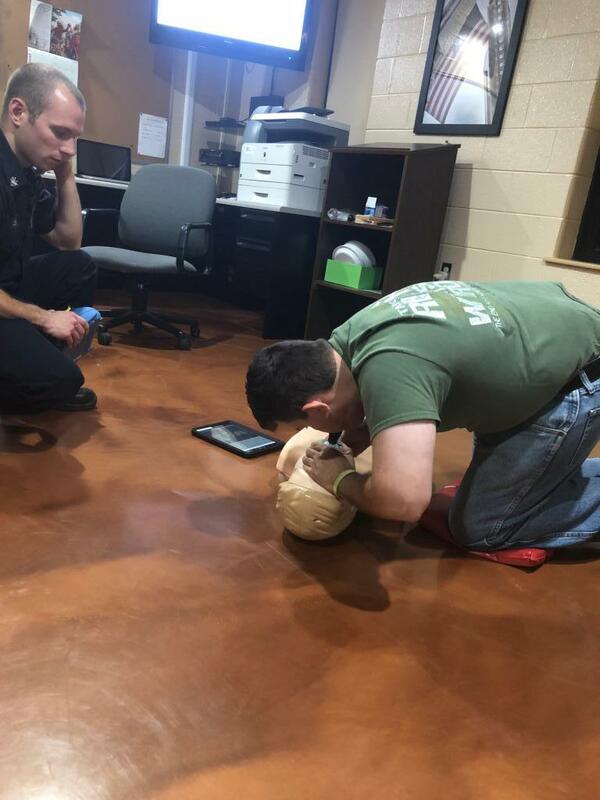 CPR is a simple skill that can be performed by anyone and can potentially save someones life. 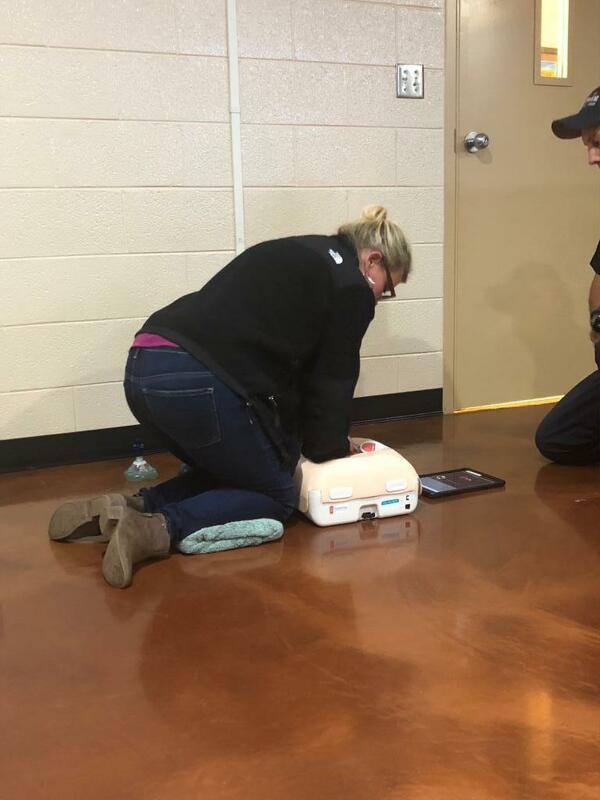 When a person has a cardiac arrest, survival depends on immediately getting CPR from someone nearby. 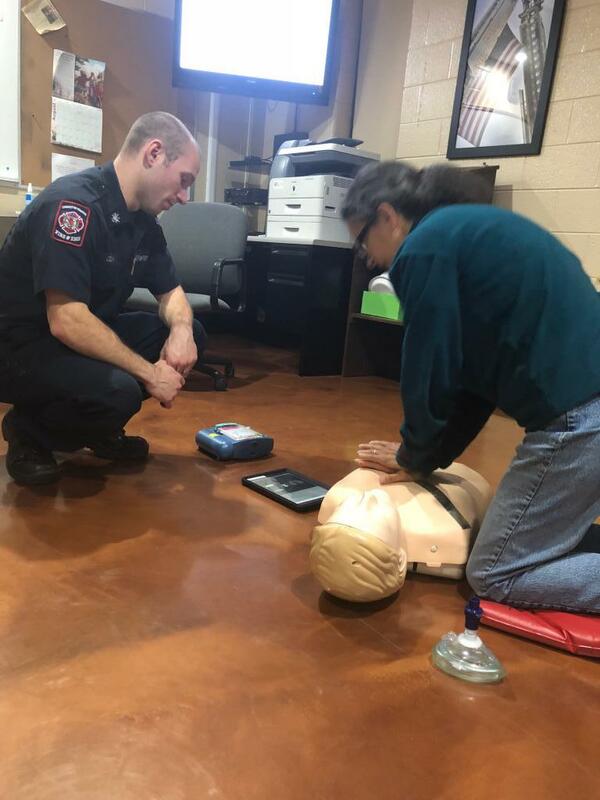 We encourage everyone to receive the basic training and steps of CPR. 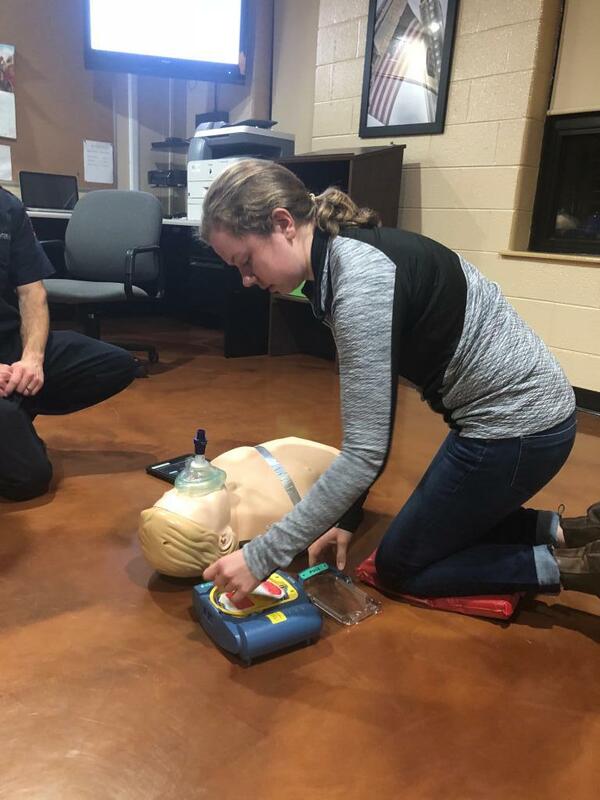 You could be the one to help save a life!